Just what you have been looking for! Use tiles or magnetic letter the first time you read. 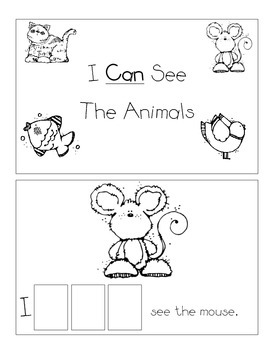 Then, have the students write the word in the second time to practice reading and wrting the sight word. Get all the books in the series. They have the same content so your students can focus on the words!